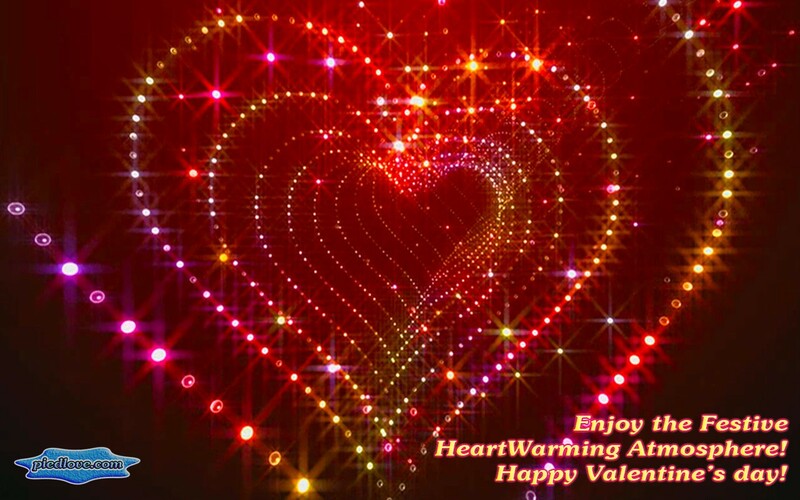 Glitter precious Hearts blazes scintillating brilliants. 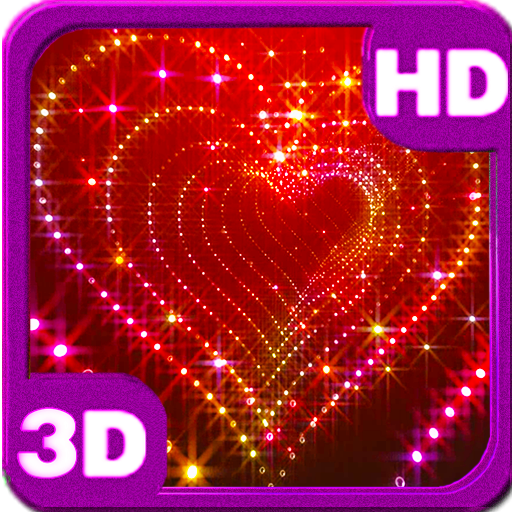 Tunnel Glitter Spark 3D Heart is the unimaginable love miracle to permeate your loving heart! The Universe also burns and blazes in Love and sparkling with you! 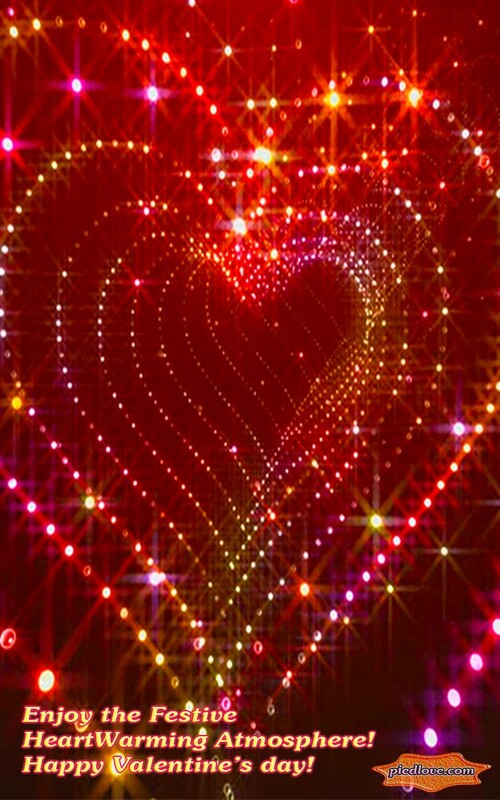 Precious Heart burns with sparkling diamonds. Sparkling time lapse chic precious stones in a slow twirl dance motion. Don’t even think to wave aside! This flow of beautiful diamonds will reach you all the same! A stream of wonderful beautiful diamonds and brilliants, it whirls you in the dance of luxury and richness. Sparkling, chic precious stones inlaid in a tunnel motion... they reflect the light and shine spreading the light all around. 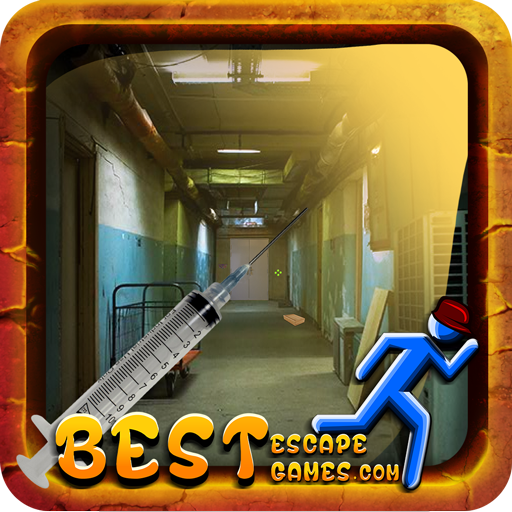 Take handfuls of these friends of any girl and make a diamond tunnel in your eyes. 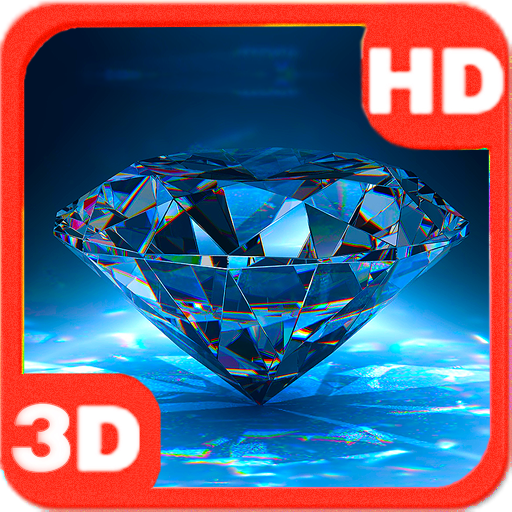 Let's enjoy together with "Tunnel Glitter Spark Heart 3D" live wallpaper!